B.O.B. 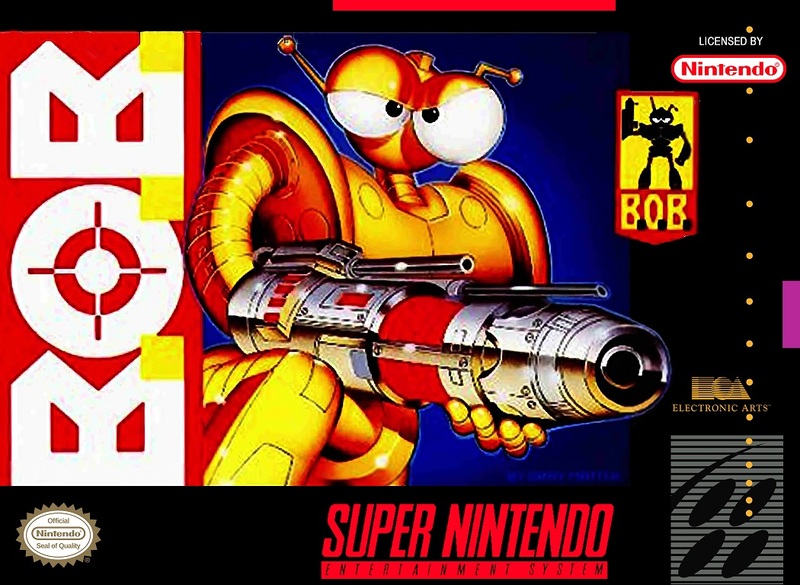 for Super Nintendo features a robot named B.O.B. in another platformer game. Play through 45 levels with many weapons to choose from. B.O.B. also contains many comic elements and cool catch phrases.